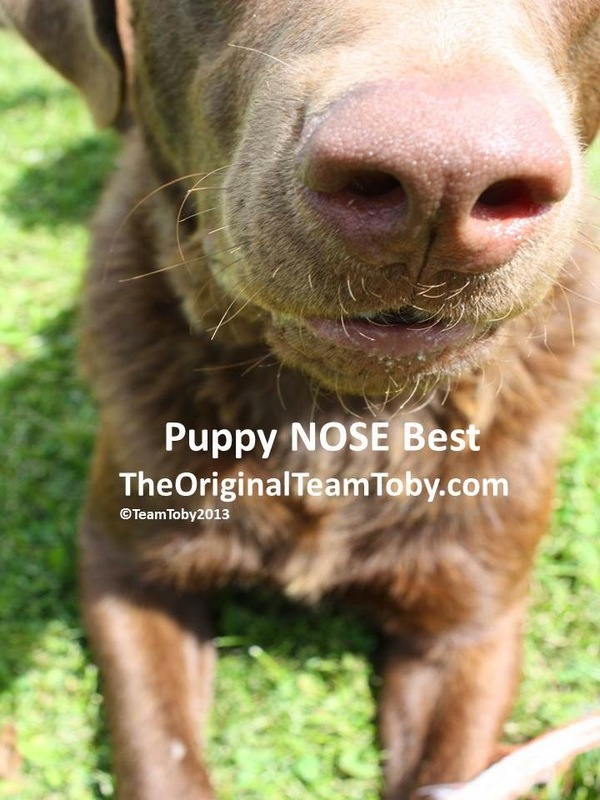 Toby the dog here, a dog with a blog! And do I have lots to write about. We are on our PAWS Across Canada Tour building a kinder Canada one paw one person at a time. This leg of the tour is through Saskatchewan and Manitoba. This leg of the tour started off at Microtel Inn & Suites. They generously hosted our stay in Lloydminster. We LUVED them so much we gave them the Toby Tested Toby Approved award. 1) Pet friendly rooms are on main floor with easy access to outside doors. 2) The pet friendly rooms are so quiet... nothing woke me up! 3) There was lots of grassy areas (super well lit) for mom and dad to walk me around. The bonus was the pawmazing customer service! I was treated like a movie star... and I saw them treat everyone with that same welcoming approach. Next time you are traveling through Lloydminster, make sure Microtel is your hotel for pet friendly stays. 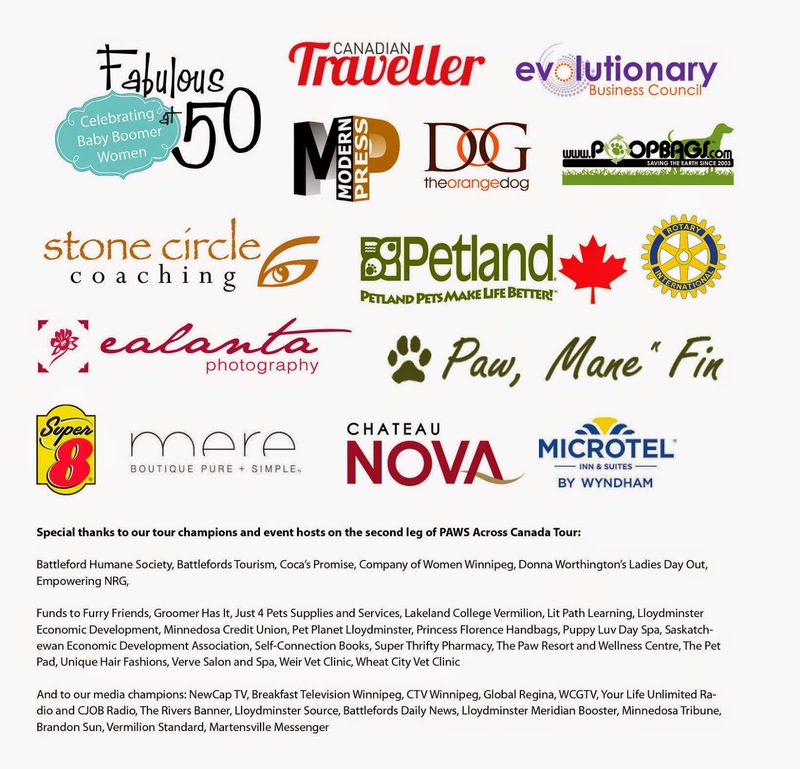 Help us spread the word about PAWS Across Canada tour, and the amazing businesses that are supporting our kindness mission. Follow our pages. Like our pages. Comments on our posts. Thank you so much to our PAWSome PAWS Across Canada partners! You have helped us spread kindness in a much bigger way! How Pet Friendly is YOUR Community? My humans loved this hotel and so did I!